Hybrid IT must be one of the most used terms in IT at the moment. But one of the questions I keep asking myself is what does it rtureally mean and how does the average company enable it. I suspect a good many companies are already running a hybrid model already, if we keep the definition broad. With companies running their standard onsite datacentre plus a SAAS offering such as Office365 for productivity or SalesForce for CRM. Starting with SAAS is simple but taking the next step is complex with questions like how do I work out what else to move from the datacentre, how much will it would cost in the cloud and how would you migrate those systems to the cloud? I attended a blogger briefing for Turbonomic 5.9 last week and it felt like the product may aid with some of these decisions and process. 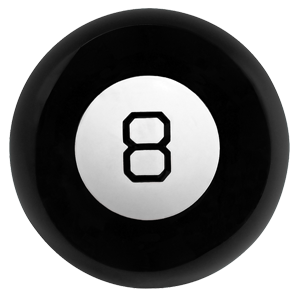 They are not claiming to be the magic 8 ball of the data centre answering all the stuff you ever wanted to know, but their latest offering has a range of tools that certainly look like they will help with the journey. As a quick reminder Turbonomic assures performance. This means that it monitors your environment and is able to make recommendations to enable best performance from your environment such as scaling up or down a VM’s resources. My wife and kids love leaving the lights on around the house. I am sure they work for the electricity company, I have run background checks on all of them but so far this has revealed nothing. With the cloud like electricity you pay per unit of use. 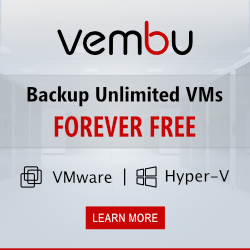 In the datacentre of course you pay upfront, and so understanding the cost of moving a VM to the cloud and comparing different clouds required a bit of heavy lifting. 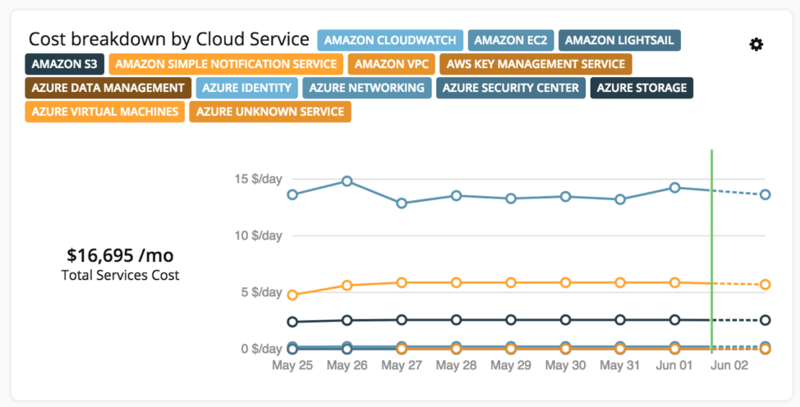 Turbonomic is now able to do this for you, since it is able to monitor your on premises datacentre and accurately predict what resources will be required in the cloud and the cost of that configuration. Once you are happy with the configuration you are able to let the Turbonomic product perform the migration to the cloud. 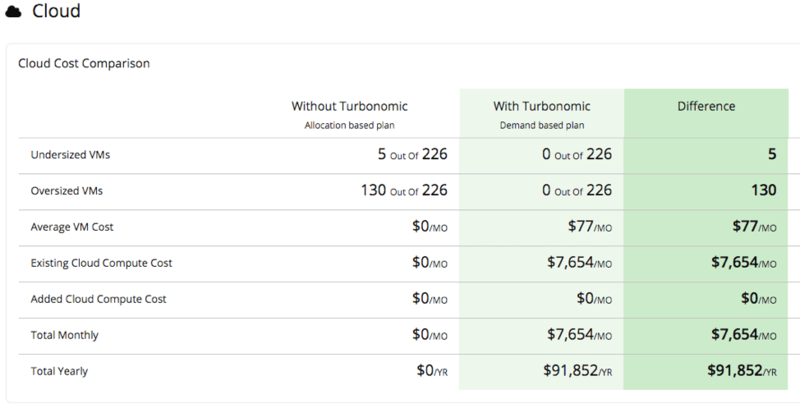 Once you have migrated some workloads to the cloud you are able to view all the costs centrally within Turbonomic. 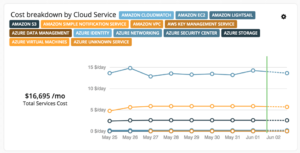 The product is able to show costs from Azure and AWS in a single view. Future costs can be projected and also controlled. Those familiar with Turbonomic will recognise the example I gave earlier of the product changing the resources of a VM to meet performance requirements. 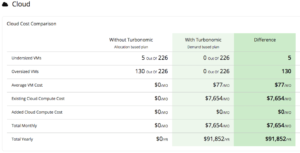 Turbonomic now carries that capability across to the cloud with the ability to autoscale VM’s to meet performance requirements.